Incredible golf front building home-site in the north end of Tellico Village with an amazing view. 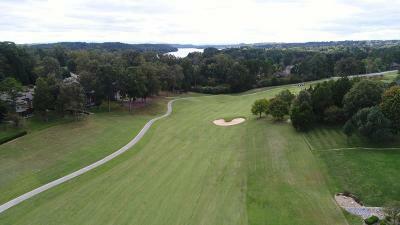 The best golf lot left in Tanasi. Great for a walk-out style home. Come join the active community of Tellico Village with three championship golf courses and over 100 clubs to join. With our four temperate seasons and our low cost of living, plus low taxes start calling East Tennessee you new home.